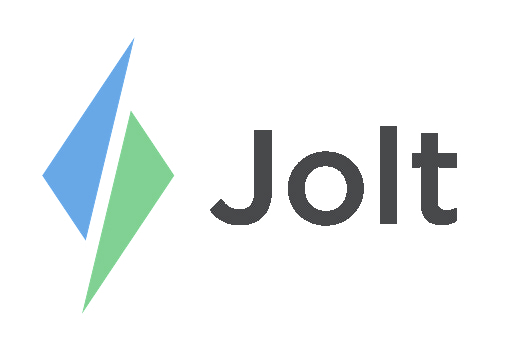 Login to the Jolt Web Portal, go to People then Time Clock. 1. Select the desired Pay Period. 2. Select +New Clock Punch. 4. Set their shift start and end time. 3. Select on the shift you would like to edit. 4. Make the necessary changes.